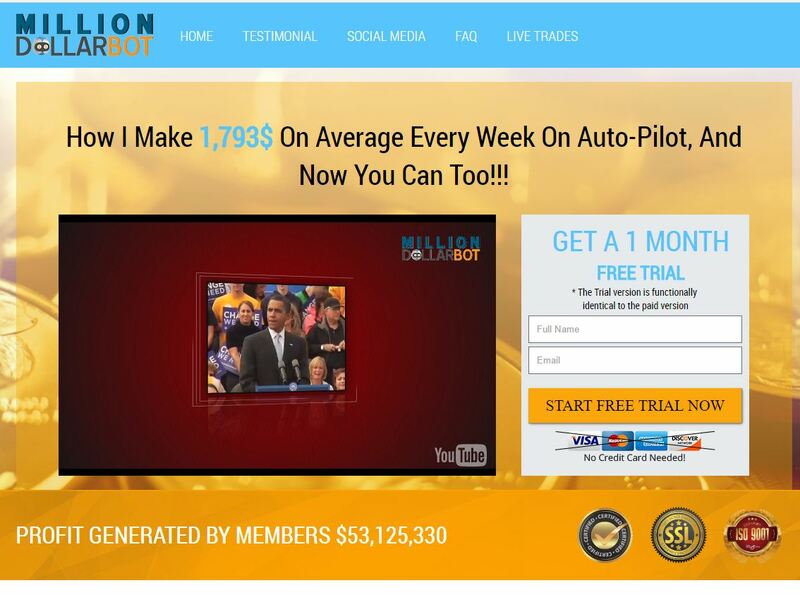 In this review we are going to prove that the “MillionDollarBot” is a new binary options scam. It is presented by Thomas Cooper. Cooper claims to be an ex Wall Street trader who quit his job and made use of his knowledge to build a binary options trading robot called MillionDollarBot. This bot is allegedly capable to make you $10,000 per month or more. Cooper even offers a guarantee that he will refund your money, if you don’t double your account with his software within 48 hours. The MillionDollarBot is unfortunately a big scam. Its only purpose is to make you open an account with a selected broker and deposit money, because these scammers are getting paid commissions for new depositors. If you trade your account with the Million Dollar Bot, you will lose your money. Let’s start with Thomas Cooper. This guy does not exist, his story is complete fiction. 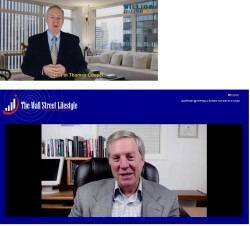 The actor talking in the video is a very well-known binary options scammer. This man played a role in many scams under different names, lately we’ve seen him for example in The Wall Street Lifestyle scam. His presence alone makes it a guaranteed scam. Speaking of guarantees, if his identity is fake, can you believe in his refund guarantee? Of course you can’t. 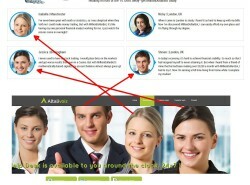 The MillionDollarBot and web page are full of testimonials, fake testimonials. Paid actors told what they had to in order to earn a few bucks. And look at the photos of alleged happy users, they were stolen from a different source, everything is fake. You can also verify that the MillionDollarBot Twitter and Facebook timelines shown on their web page are fake. Whatever you click, you’ll be redirected back to the home page of this scam. 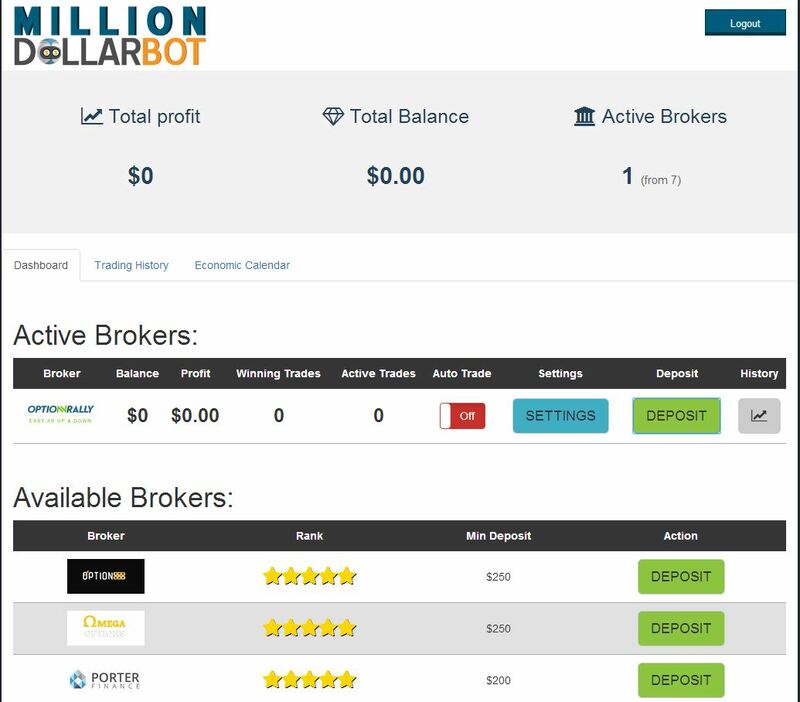 MillionDollarBot is a typical binary options scam that makes money on new depositors that lose money with the software, so stay away from it. If you want to see how people really make money on binary options, try a free demo account. Then you can decide if binary options trading is for you or if you want to do something else.